Coupon Must Be Presented At Time Of Service. Limit One Per Household, Per Visit. Not Valid With Any Other Offer. Valid Only At Participating Locations. Family Owned & Operated Brookings Pest Control Company. CALL NOW & SAVE! Coupon Must Be Presented At Time Of Service. Limit One Per Household, Per Visit. Not Valid With Any Other Offer. “Residential Only”. Valid Only At Participating Locations. Family Owned & Operated Brookings Plumbing Company. CALL NOW & SAVE! for all of your Brookings Pest Control Needs! 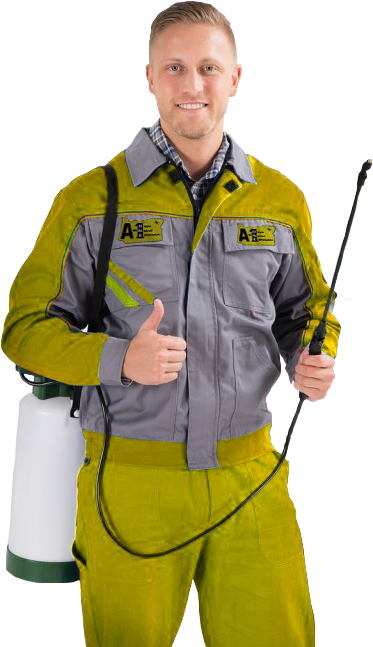 Over the years A-One Pest Control has gained a strong reputation for delivering superior and cost-effective pest control services. We treat all of our customers with respect and conduct our business with honesty and integrity. We are trusted by both residential and commercial customers to locate and remove the source of their pest problem, ensuring long-lasting solutions. We offer a very popular service called the Pest Control Program, which is custom-designed for each client to provide scheduled maintenance treatments that will prevent re-infestation. An infestation of any kind of pest should not be ignored. It is true there are some insects that are simply irritating and getting rid of them is a priority but, not an emergency. Then, there are other infestations that create a dangerous and unhealthy environment and absolutely must be addressed immediately. If a home or business is infested with cockroaches everyone’s health is at risk. These insects produce a dust from their shed skin and feces that, when inhaled, will cause significant complications for anyone that has asthma or respiratory issues. They also carry disease and infections and will quickly contaminate any food, counter tops, or dishes that they crawl on. Having an infestation of black widow spiders is an obviously dangerous situation, especially if you have elderly people or small children in your home or visiting your business. At A-One Pest Control our team of highly-skilled pest control technicians have the experience and the skills to manage a variety of pest infestations. We are committed to supporting our customers maintain a sanitary, safe, and pest free home or business. 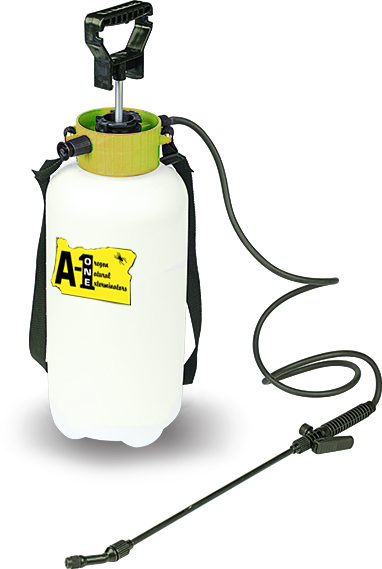 A-One Exterminator and Pest Control have been servicing the home owners of Brookings for many years to rid their homes of pests of all kinds. 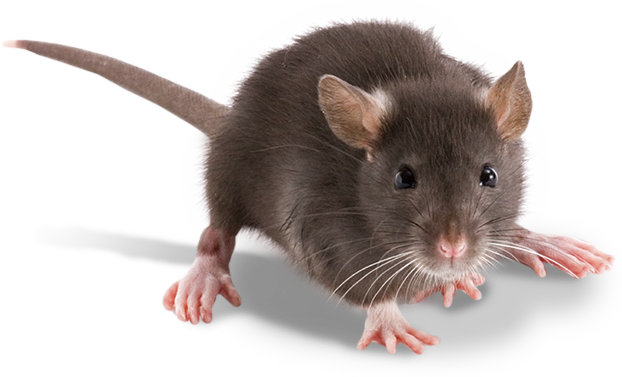 We know that when your home is being taken over by any kind of pest or rodent, it is a very difficult time for you and we will do our best to put this matter behind you as soon as possible. We offer a free pest inspection for all of our customers so that you can know ahead of time what the problem is and how we plan to proceed before the job is started. The home owners in Brookings have been trusting in the services that A-One Exterminators offers for many years and now it is your turn to trust in us. Pests of all kinds find a way into the homes all over Brookings and A-One Exterminators knows how to get rid of all of them. From annoying pests such as spiders and wasps all the way to rodents and termites, you can count on the expert professionals of A-One Exterminators to quickly find the pests at hand, rid your Brookings home of them and help you find ways to avoid infestation of all pests in the future. Whatever pest you have, you can be confident that A-One Exterminators of Brookings have successfully handled it before.